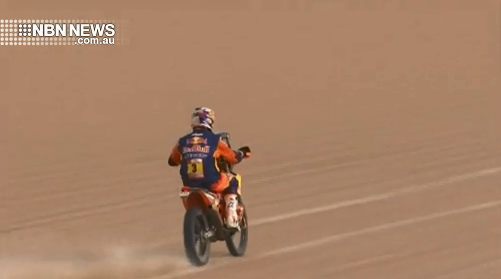 The Hunter’s Toby Price has done it – he’s taken out his second Dakar Rally title in Peru. With a time of one hour and 14 minutes, he won the final stage – two minutes and 21 seconds in front of second placed, Chile’s Jose Ignacio Cornejo Florimo. It hasn’t been an easy Dakar for Price, battling with a broken wrist.